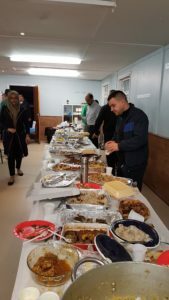 In celebration of Eid ul-Adha, there will be an Eid dish party in the Letterkenny Community Centre insha Allah. 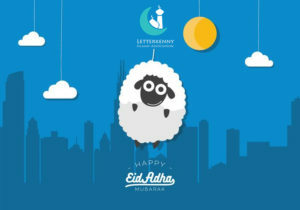 The Letterkenny Islamic Association wishes to congratulate all Muslims in Letterkenny, Co. Donegal and all around the world on the occasion of Eid ul-Adha which is confirmed for Friday the 1st of September insha Allah. 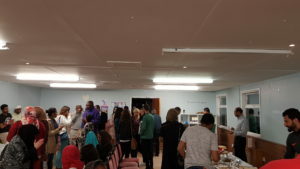 Eid prayers will start at 8:15 sharp in the Letterkenny Community centre insha Allah. We will start doing takbeer from 8 insha Allah. In 2016, the United Nations (UN) identified 13.5 million Syrians requiring humanitarian assistance. The vast majority of whom are currently living in refugee camps in Turkey, Greece and other countries. These places get extremely cold and many often die in the winter time as temperatures drop sharply. As always, the worst affected are children. Heartbreakingly, many have not known a life outside of a campsite. 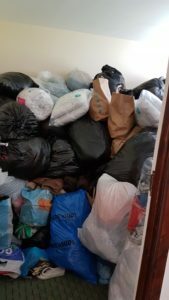 We are asking for your help to send things they desperately need like clothes, blankets and other items. Please help. 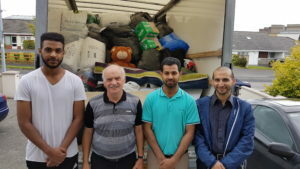 The Letterkenny Islamic Association is working with the Donegal Intercultural Platform and the Society of St. Vincent de Paul in the north who are transporting clothes to where they are needed. 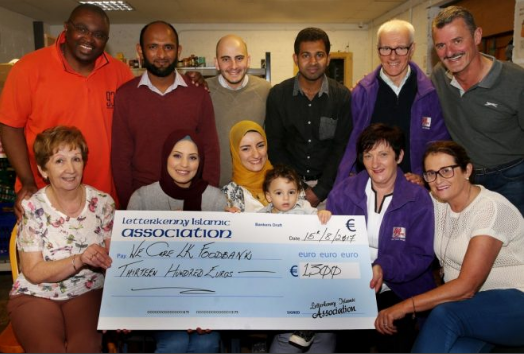 We are asking for your help to donate whatever you can for this worthy cause. To respect the dignity of the refugees, we ask that you only donate items that you would use yourself (i.e. no torn, dirty or worn out items). 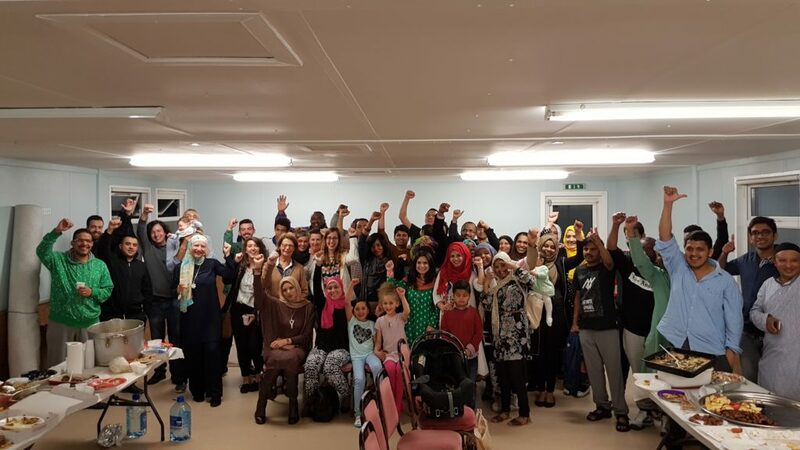 Letterkenny Islamic Community Centre 2 Meadowbank Park, Long lane Saturdays (11am- 1pm). Siopa Pobail, Main street Falcaragh, Monday to Saturday (10am – 5pm). 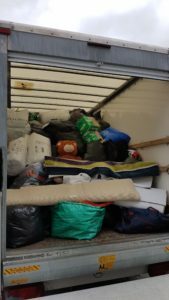 The Exchange, Ardaravan, Buncrana, Monday to Friday (9am – 1.30pm). 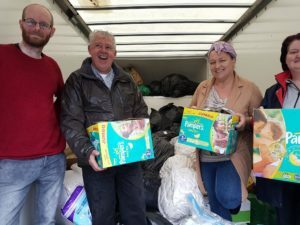 Thrift shop (Next to Donegal Women’s centre), Port road, Letterkenny, Monday to Saturday (10 am – 5 pm).